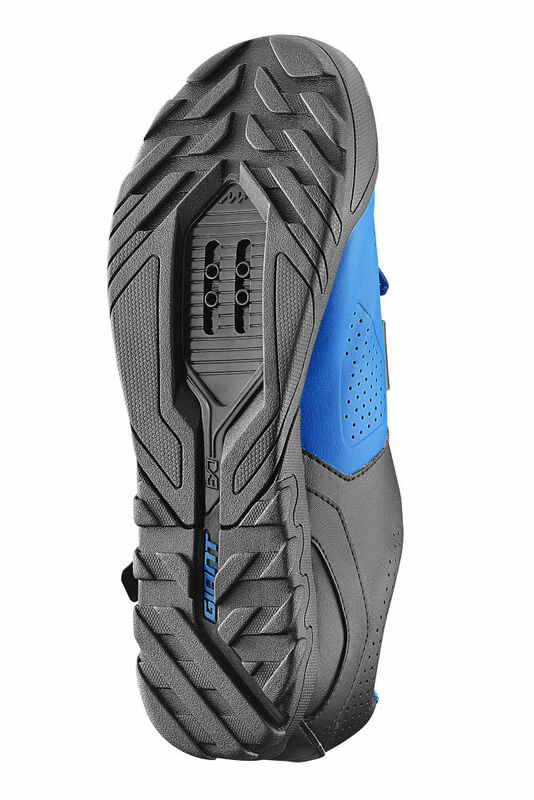 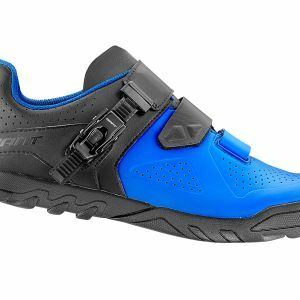 Developed with input from Giant Factory Off-Road Team enduro pros, the all-new Line trail shoe is designed for versatile performance on or off the bike. 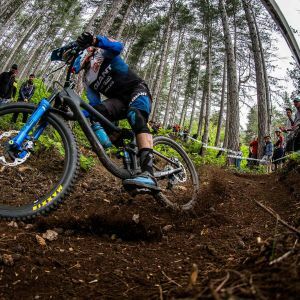 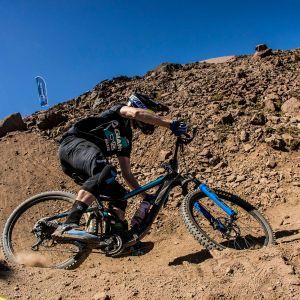 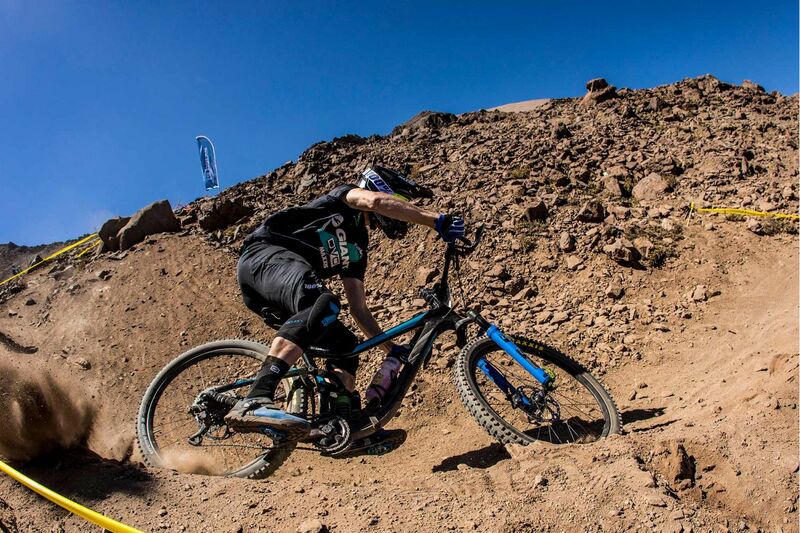 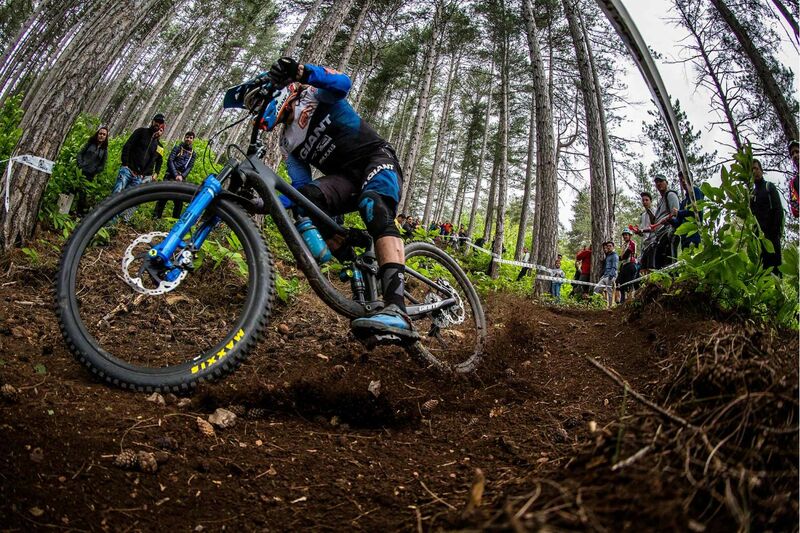 Line provides efficiency and grip while pedalling, plus the comfort, protection and stability that’s essential for aggressive trail riding or enduro action. 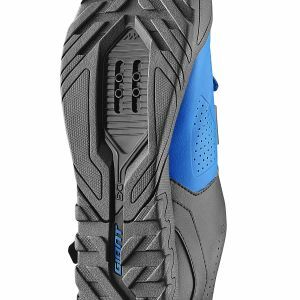 Developed with input from Giant Factory Off-Road Team enduro pros, the all-new Line trail shoe is designed for versatile performance on or off the bike. 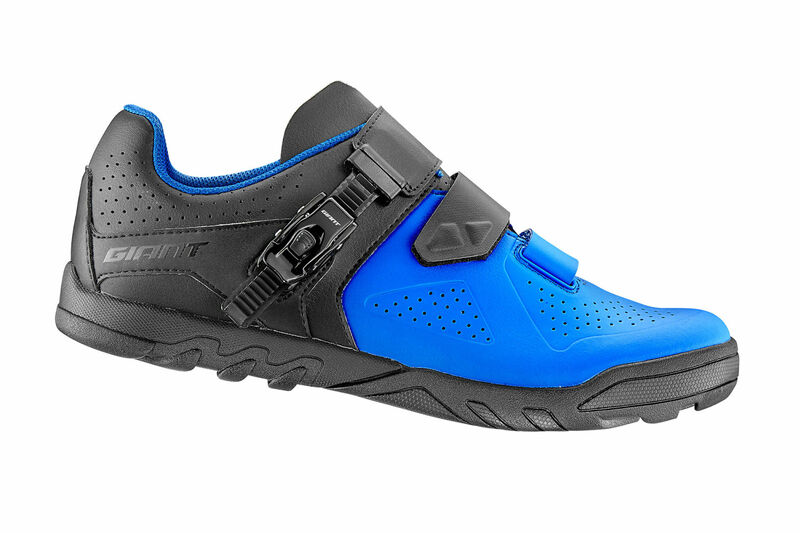 Designed with Giant's Motion Efficiency System, including ExoBeam sole technology and the ExoWrap 360-degree foot enclosure, the Line is made with a durable QuickFit upper that is lightweight, breathable and hydrophobic, so it resists absorbing water and is quick to dry. 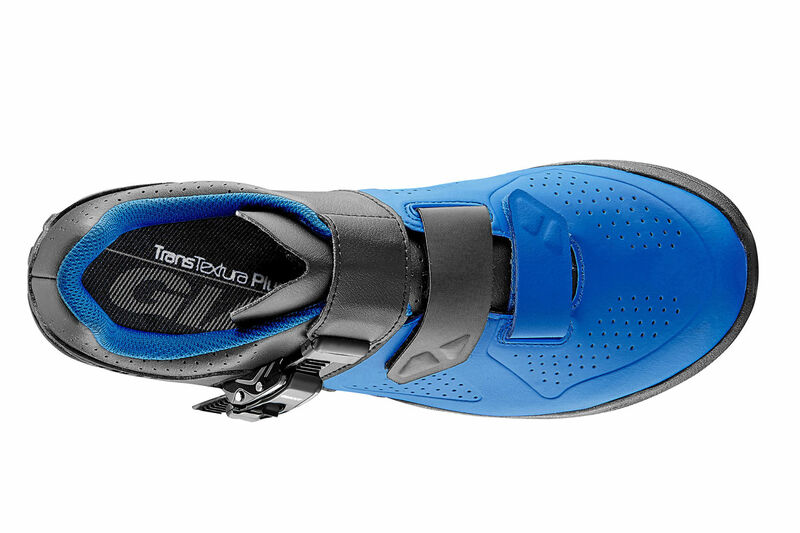 Seamless hydrophobic material upper provides excellent protection and ventilation. 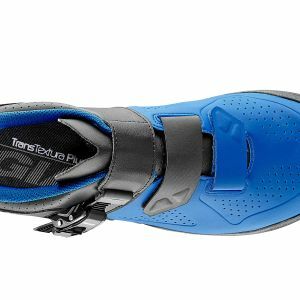 It features a single ratchet buckle system with two hook-and-loop straps for simple on-the-fly adjustments.